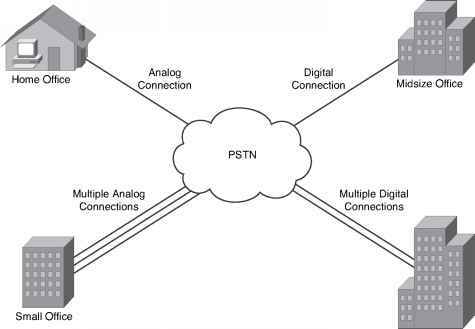 High-level data link control is a WAN protocol encapsulation method that allows point-to-point connections between two remote sites. Typically, HDLC is used in a leased-line setup. HDLC is a connectionless protocol that relies on upper layers to recover any frames that have encountered errors across a WAN link. HDLC is the default encapsulation on Cisco serial interfaces. HDLC frame to indicate a payload type, but other routers or manufacturers that implement the HDLC standard do not use the address field. HDLC cannot be used to connect a Cisco router with another vendor. Figure 2-18 displays the HDLC frame format, which shares a common format with the PPP frame format discussed in the next section.